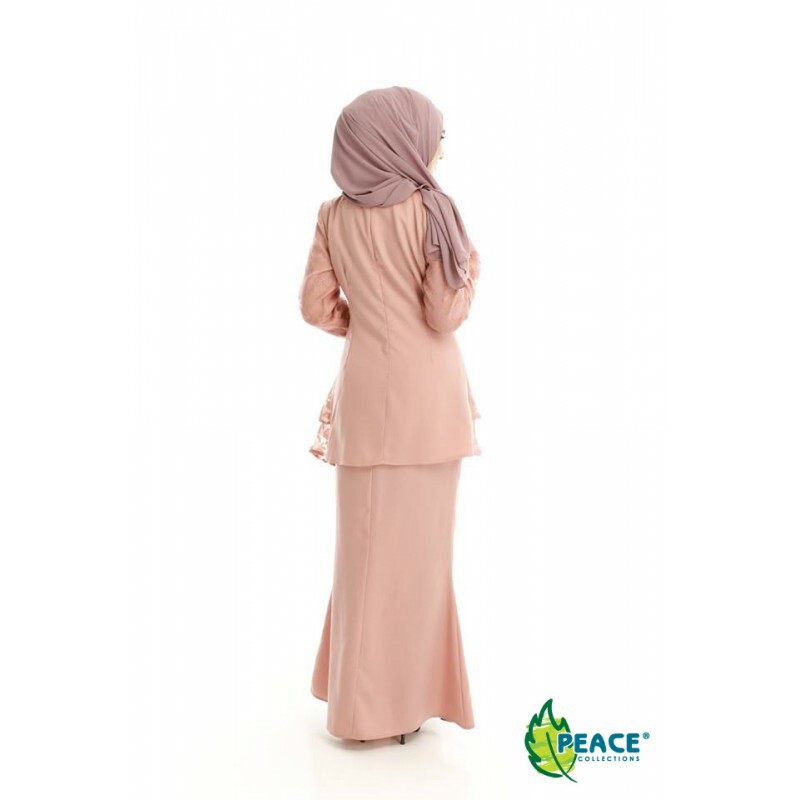 Peace Collections has been creating well-designed collections since 2004. The brand offers feminine designs delivering stylish separates and statement blouses which have since evolved into a full ready-to-wear collection in which every item is a vital part of a woman's wardrobe. The result? Cool, easy, chic looks with youthful elegance and unmistakable signature style. All the beautiful pieces are manufactured with the greatest attention.